Hey friends! Welcome to the new version of Sweet Parrish Style! 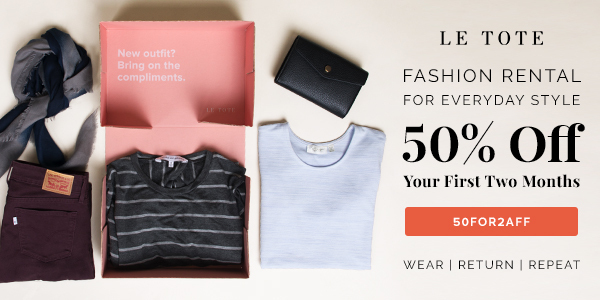 This is my second time posting my new take on this series, in which I share several of my favorite outfits of the day that I share on Instagram. 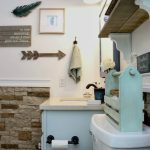 Underneath each photo is a link you can click to find options to shop each one of these looks and build your own similar look. Since Spring is near, I will not be posting many more wintery looks, so I do want to get just a few more in there! Let’s get on with it, these are some of the different styles I wore over the past month or so. This first look was a casual Valentine’s Day look that I wore to work and to take my kiddos out for hot drinks and dessert to celebrate the day. 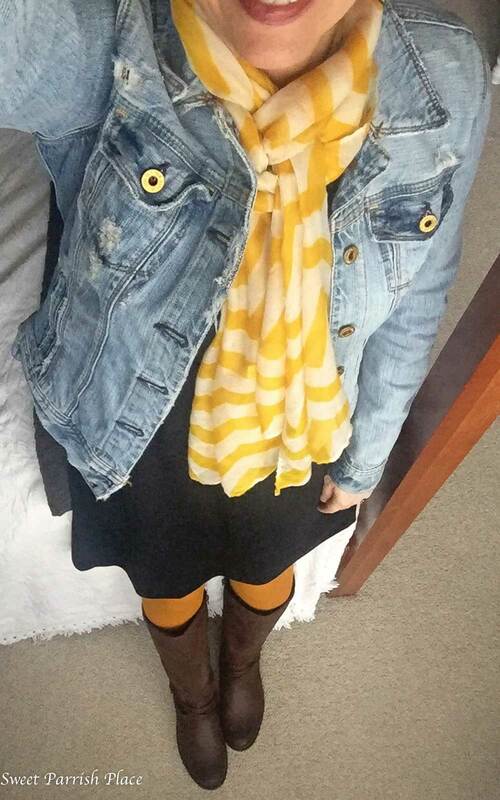 I bought this dress to wear last summer, but it works for winter layered over some black tights with a chunky sweater over it and a plaid blanket scarf. This dress is a tad on the short side for work, but I think layering it over some opaque tights makes it appropriate. However, I would not wear it with bare legs to work, only outside of work. I have owned these blush jeans for a couple of years, and I’m still loving them, maybe even more. Blush is all the rage right now, so they are very much still on trend! This grey peplum top was a new purchase for Fall/Winter. 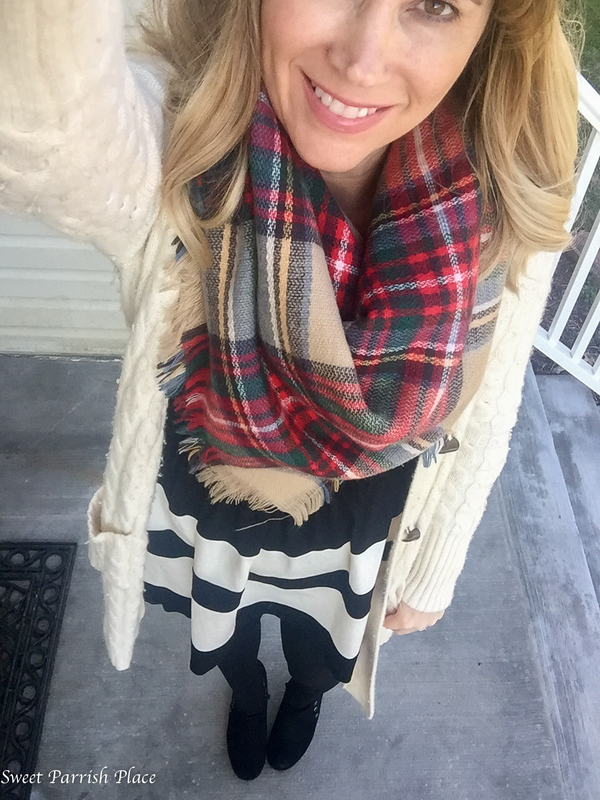 Have you guys tried Lularoe leggings? Oh my, they are the most comfortable things I have ever worn, and I’m not kidding! 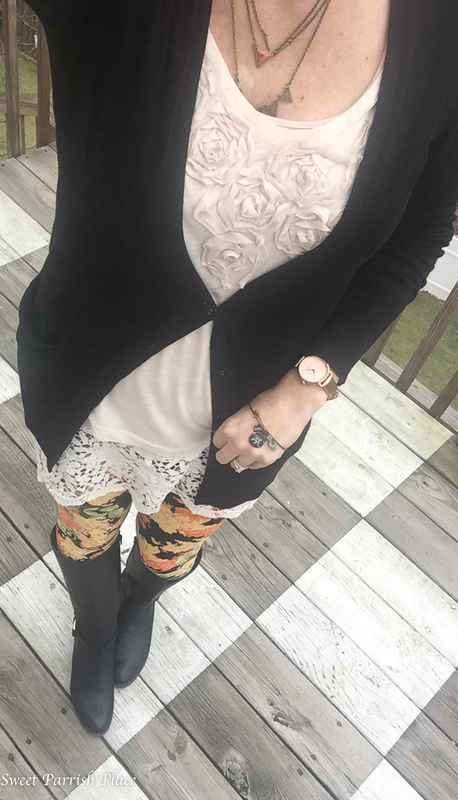 This was my first foray into patterned leggings, and I think I like it! 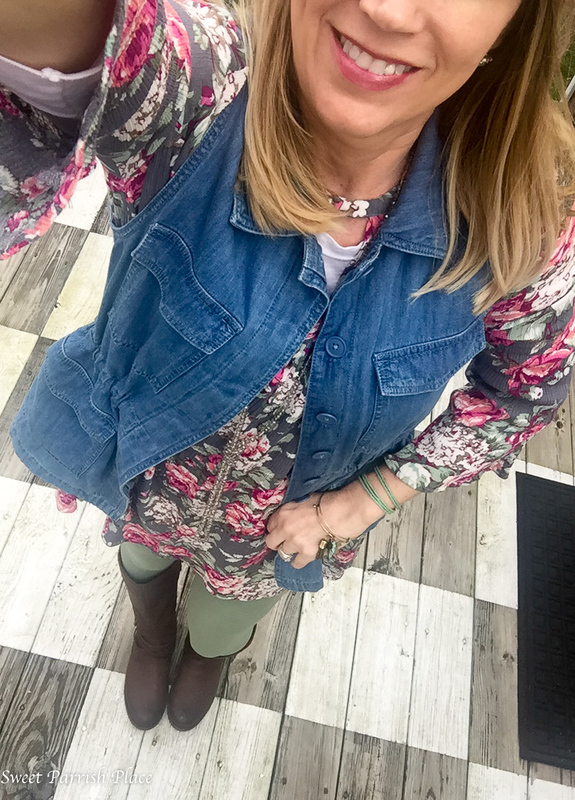 I have worn this floral tunic as a bathing suit cover up and a dress, but this day I wore it as a tunic over another pair of Lularoe leggings. I love these ones in olive! This denim vest sort of tones down the floral pattern, which I think this outfit needs, and it also provides an extra layer of warmth. I made this black choker from some cord I bought at Hobby Lobby. I also have a red one and a grey one. 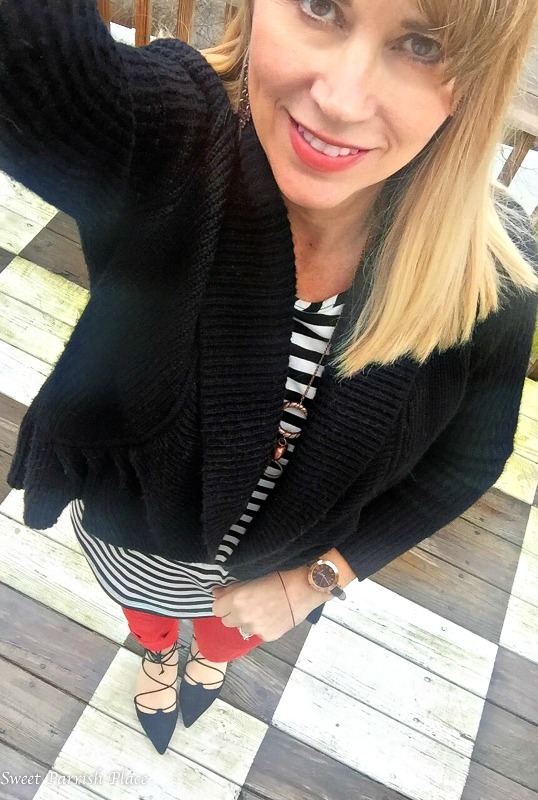 This black and white striped cardigan is so versatile! This black peplum sweater was a Christmas gift from my mom, and I love it! 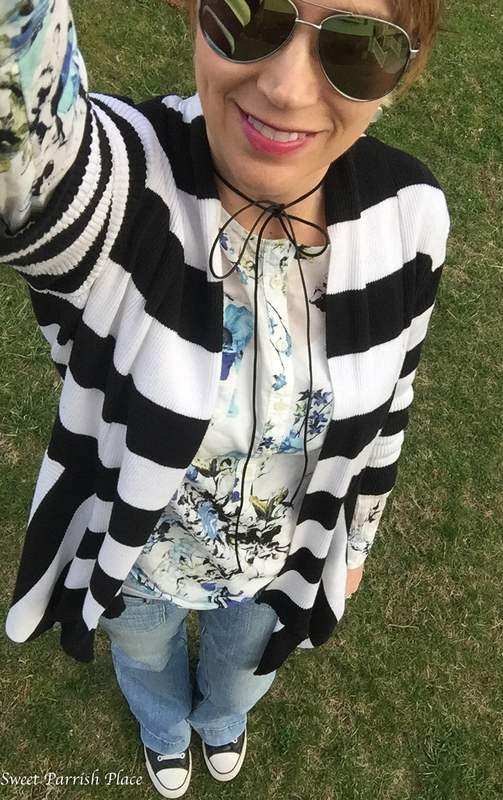 I have worn it a few times, but I think this is the first time I have shared it on the blog. I got it at Macy’s, and it’s currently on clearance for $26.99. 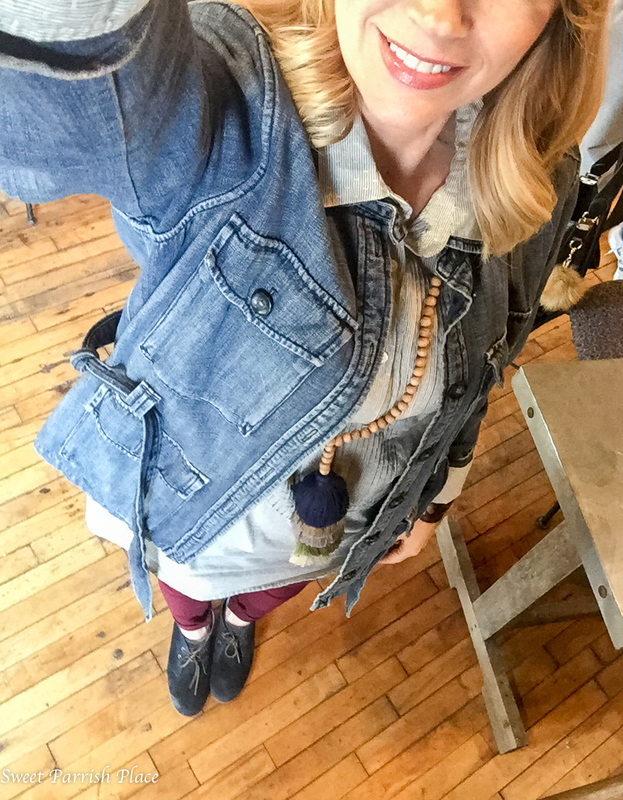 This distressed denim jacket is one of my favorites! It just goes with everything. I styled it this day with a black shift dress and some pops of yellow. 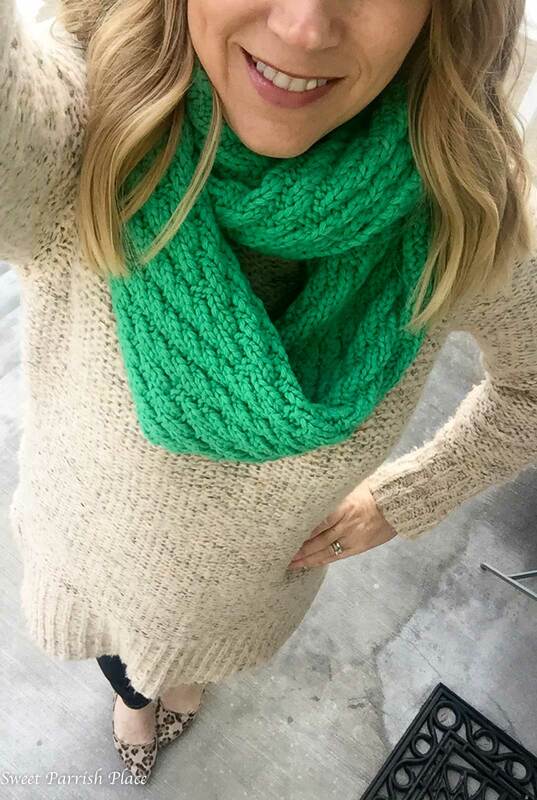 I love chunky sweaters, and this is one of my favorites. It has the cutest zipper in the back, which you obviously cannot see in this photo. Leopard wedges dress things up a bit. Always remember, leopard is a neutral! Thanks so much for joining me today for Sweet Parrish Style ! Be looking for another post like this again next month, and please let me know what you think of the new Sweet Parrish Place Style format! Happy hump day! So many great outfits, Nikki! Loving the floral and stripes!! Thanks for sharing with us at On Mondays We Link-Up :). 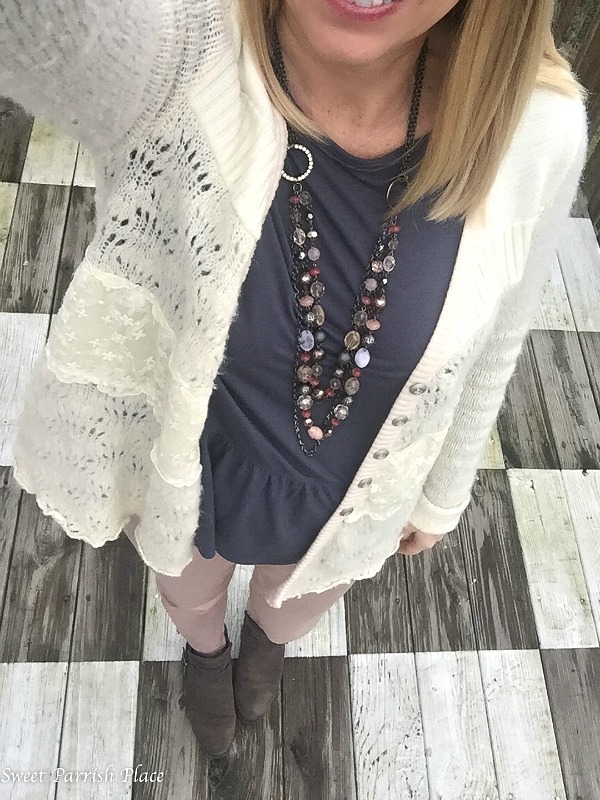 I love all of these outfits, but I am ready for Spring! Those are great looks. I love the scarves.